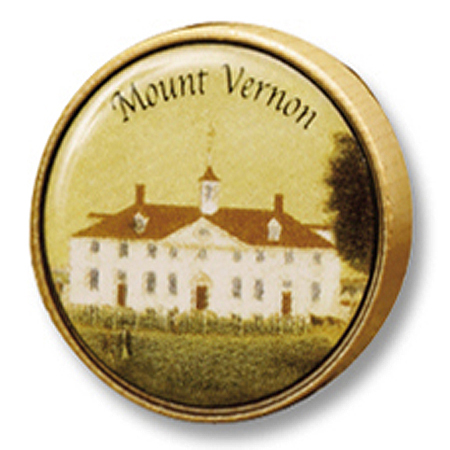 This Mount Vernon Original ReCorker is a reusable bottle stopper. It is made from the highest grade Portuguese tapered cork inset in maple hardwood and will give an airtight seal to almost any bottle: wine, spirits, soda, oil & vinegar - even champagne! The handcrafted enamel on copper top is kiln fired to give a permanent glass finish that will never tarnish or fade. Clean when necessary with a damp cloth. Not dishwasher safe.